Dow up 10 straight days: So what? (MoneyWatch) By now, you probably know the Dow Jones industrial average is at an all-time high and just logged it's tenth up day in a row. This hasn't happened since 1996, when the dot-com bubble was still a youngster. It's easy to get caught up in the emotions of it all, but investing based on data usually works out much better. To see how statistically meaningful this 10 day streak is, I contacted S&P Dow Jones Indices and cranked out some simple MS Excel calculations. According to the folks at S&P Dow Jones Indexes, the Dow rises 52 percent of days and declines the other 48 percent of the time. By my calculations, we should have 10 up days in a row roughly every two years and nine months. By this measure, this 10 day winning streak was way statistically overdue. Next I looked at the magnitude of the 10 day run. 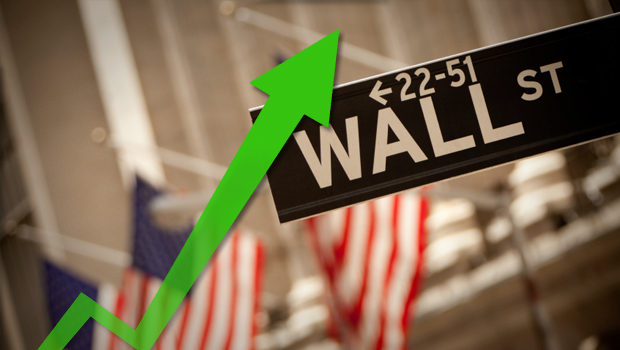 Over that period, the Dow increased 3.4 percent. That amounts to only about 0.34 percent each day. Meanwhile, it's worth noting that the U.S. stock market didn't rise for 10 straight days -- the Wilshire 5000 and even the narrower S&P 500 declined on March 12. Before you leap to the conclusion that this is statistical proof that investors are bullish, consider that the real statistical oddball wasn't reported -- the fact that this latest streak took six times longer to occur than statistics would have predicted. The fact that the 30 stocks in the Dow, not even weighted by their values, gained for 10 days in row doesn't tell us a thing about the market going forward. What it does tell us is that humans are great at finding patterns out of randomness and that those patterns make news. Signal or noise? Easy call: noise. Yet this noise makes us all feel better.